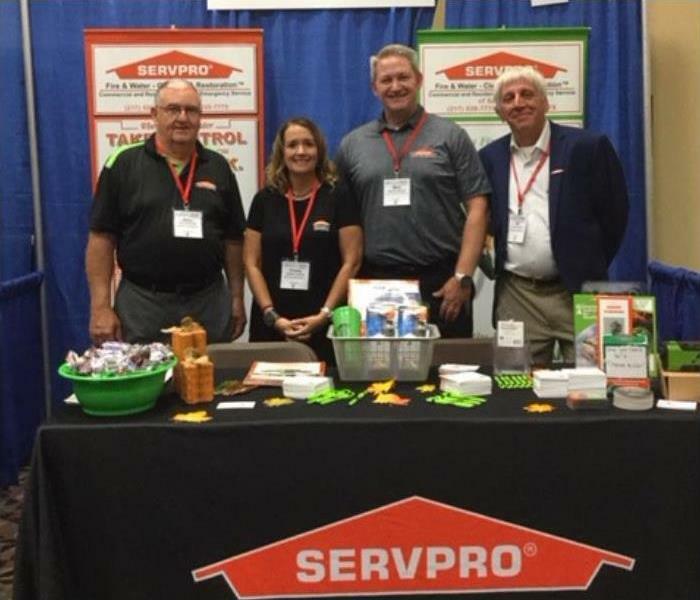 We sponsored a booth at the Illinois Independent Agency Association in Springfield, IL on Oct 3. 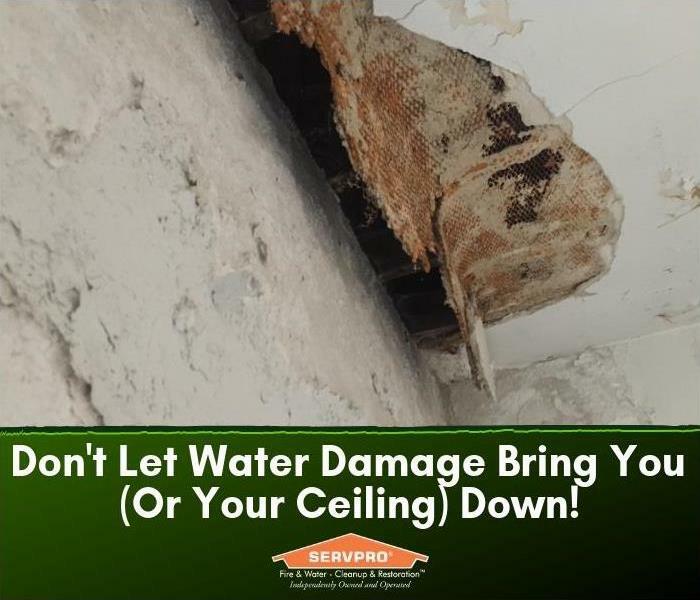 We were represented by SERVPRO of Springfield and SERVPRO of Kankakee. It was a huge turn out for the convention! 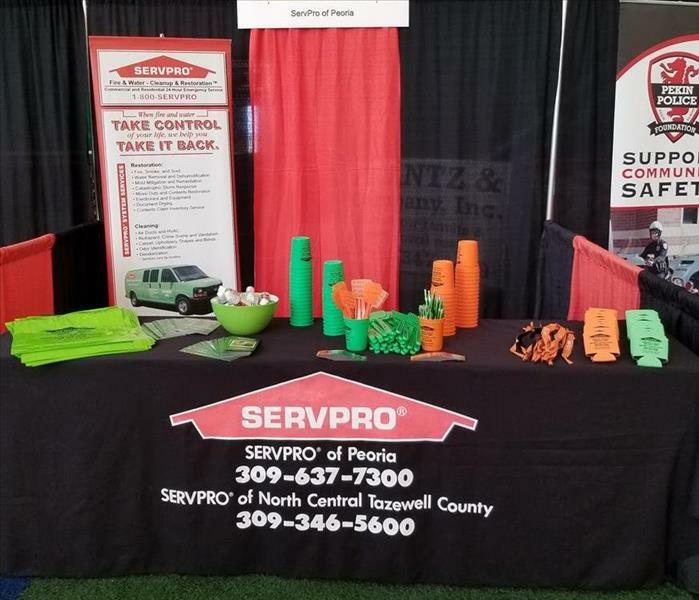 Pekin's Night Out Against Crime event. 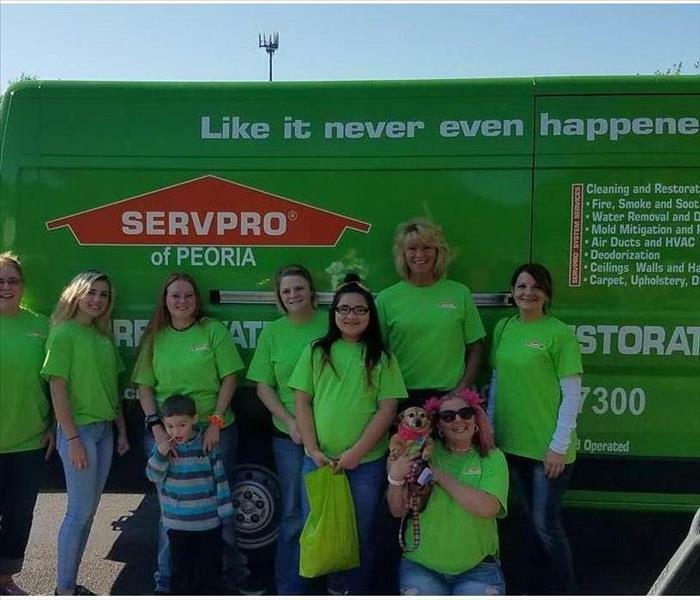 SERVPRO was a proud sponsor at the 15th annual community party to celebrate law enforcement and the citizens. 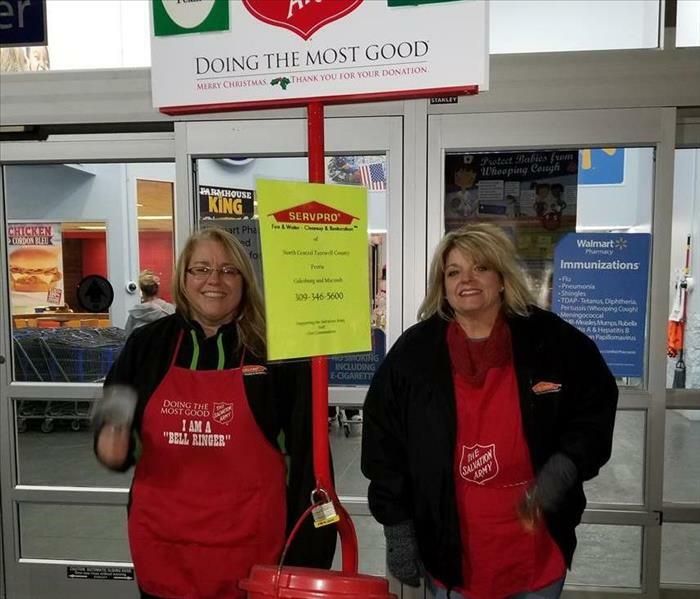 SERVPRO employees rang the bell for the Salvation Army holiday campaign at the ValuCheck in Pekin the night before THANKSGIVING! 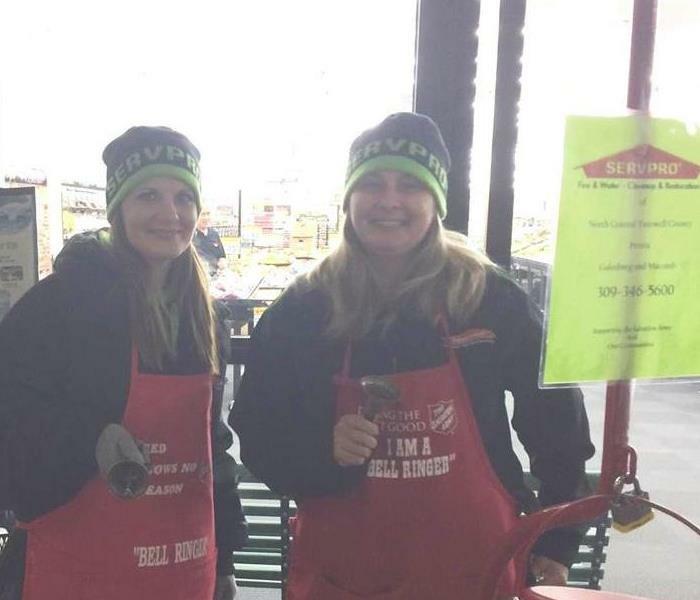 SERVPRO employees rang the bell for the Salvation Army Christmas campaign at the Walmart in Pekin! 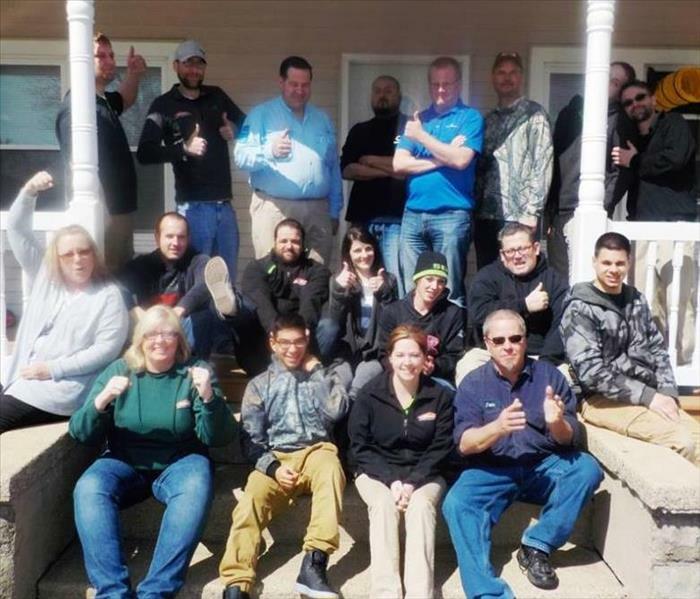 We had SERVPRO technicians from across the Midwest attending our water taining classes! 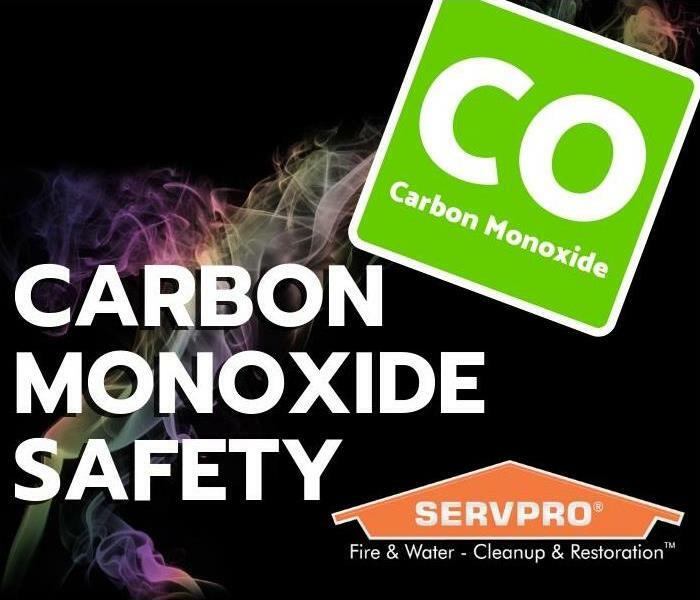 Huge thanks to the Pekin Fire Department for working with us to put on a great class!